The holiday season is right around the corner – are your Shopping campaigns prepared to maximize increased shopping traffic? To help you get a head start identifying product data gaps and measuring your competitiveness in Shopping campaigns, we’re rolling out product status reporting and absolute top impression share. If your Shopping campaign includes products not eligible to serve, that means disapprovals could be affecting the number of shopping results you show up on. See how many of your products are ready to serve by adding product status reporting to reporting charts in the ‘product’ and ‘product groups’ page. For example, a dip in ‘products ready to serve’ means your products are no longer eligible to participate in the auction. A new diagnostics report in the products page helps identify your aggregate product status, like products ‘ready to serve’ or ‘disapproved.’ Add performance columns like Clicks and Conversions to the report to prioritize where product updates can make the biggest impact to lost traffic. Click on each product status to see more details on how to fix the issues immediately. Alternatively, you can also view a full list of affected products directly in AdWords from the report. Develop a routine cadence to go through your Shopping campaigns and identify the top performing products not eligible for auction as products details frequently change, especially with the peak holiday season coming up. Now that your products are eligible to serve, it’s time get them in front of shoppers. The left-most ad on mobile Shopping results get up to 3X more engagement from shoppers1; impressions in this position are called “absolute top” impressions. To see the percentage of time you’re showing in this top position, use absolute top impression share (Search abs. top IS column in AdWords). Absolute top impression share is the number of “absolute top” impressions you received in Shopping results over the total times you could’ve been in the top impression. For instance if you showed up as the “absolute top” in 8 search results but were eligible for 20 results, then your absolute top impression share would be 40%. If you have a high absolute top impression share, it means your products often appear at the top position in Google Shopping results. 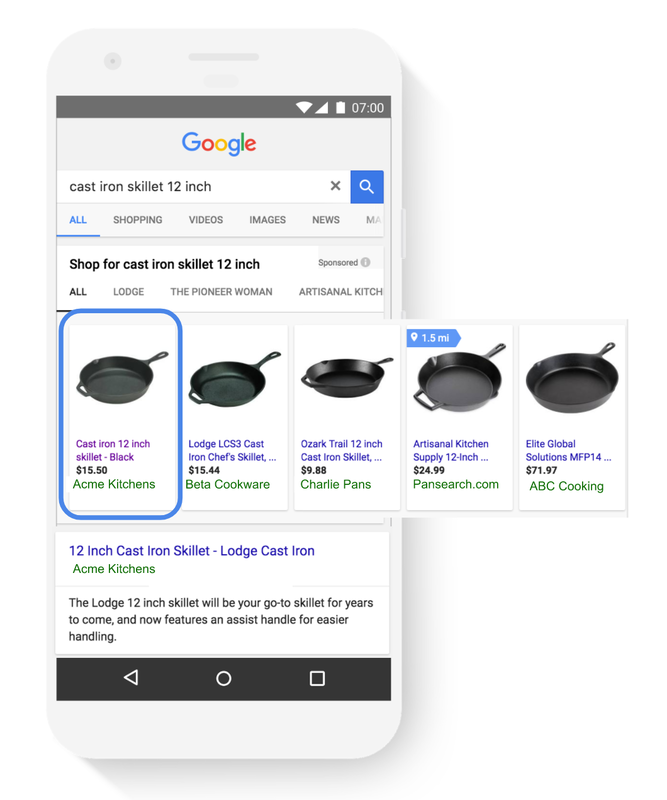 “Absolute top” impressions include ads from the Shopping carousel on Google search results and is available for both Shopping ads and Local Inventory ads. You can use this metric to optimize seasonal campaigns and get in front of more shoppers. Let’s say you sell kitchenware and plan to have a holiday sale on pots and pans. Separate out the sale products into their own product group. Monitor it for two days and adjust bids upwards if you need to make your ads more prominent. Also review absolute top impression share by device at the ad group level. 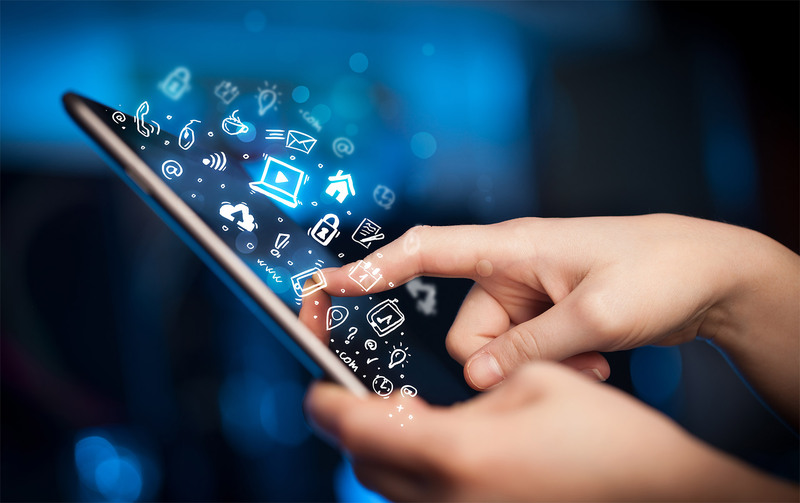 You can optimize an underperforming device audience by increasing the bid modifier. Ad quality is the other factor in growing your absolute top impression share; include high quality images, relevant product titles, and the correct GTINs across your inventory to improve the quality. To monitor your impact in key categories, you also can combine absolute top impression share with other competitive metrics such as click share. By increasing both metrics, you’re claiming more of shoppers’ attention. 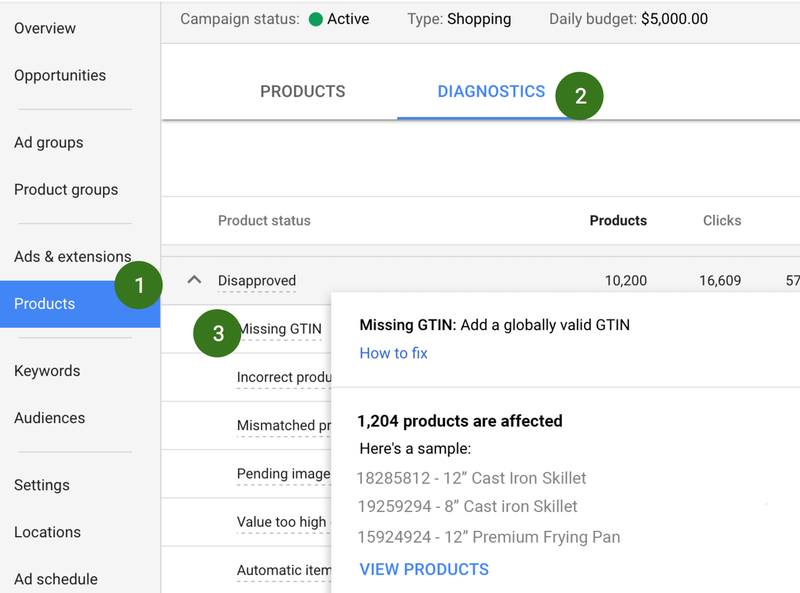 The diagnostics report and absolute top impression share are available starting today in the new Adwords experience2. To learn more about how to use absolute top impression share and other metrics to prepare for the holidays, visit our Help Center. 2. 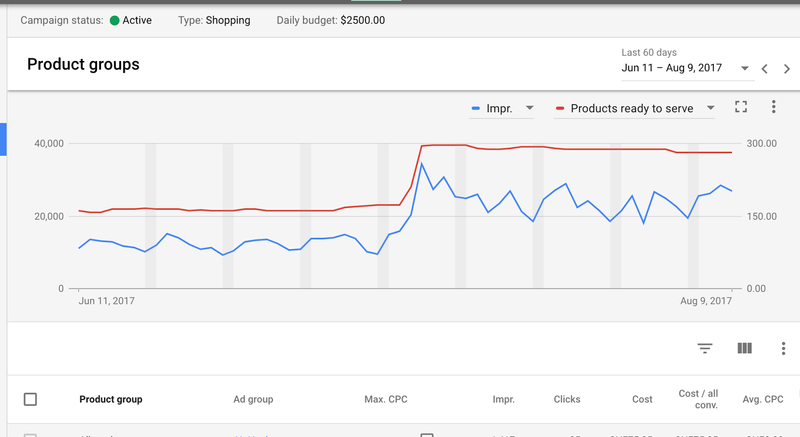 The new AdWords experience is rolling out to all advertisers throughout 2017. Once you have access, you can switch back and forth between the new and previous experiences.